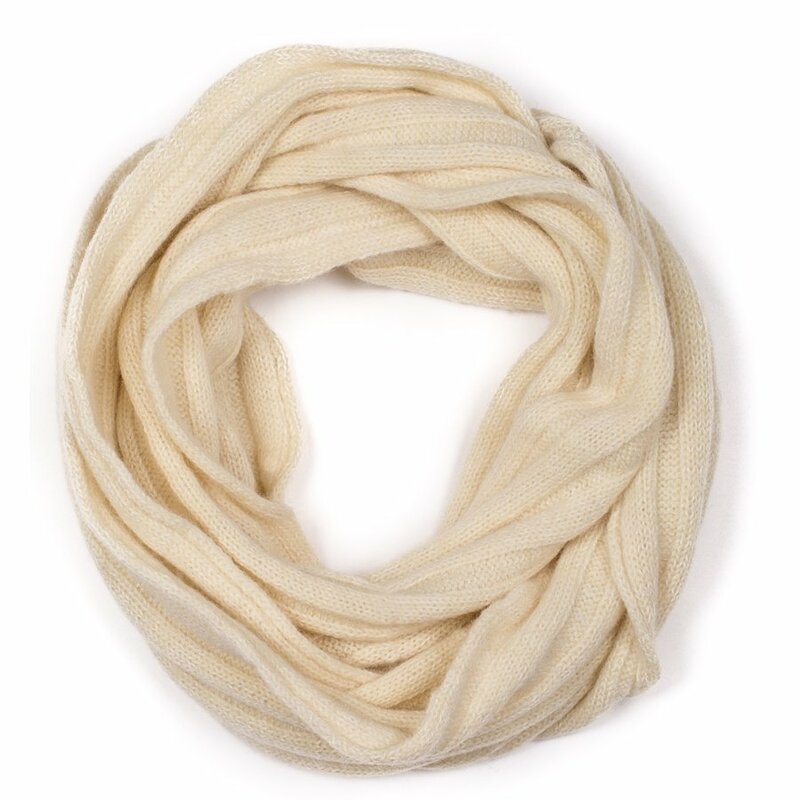 The rib knit snood has a wide loop drape for a double-wrap around giving extra warmth against the cold. 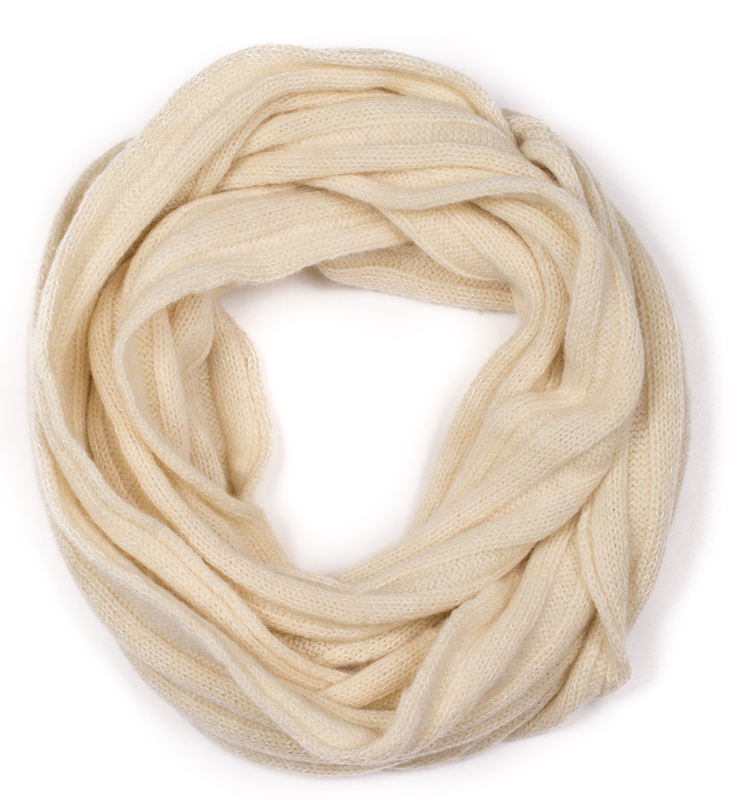 This scarf boasts both softness and durability you will expect to last well beyond one season. British wool is sourced from a Yorkshire mill and is non-mulesed. The Ally Bee Alpaca & Wool Wide Rib Knit Snood product ethics are indicated below. To learn more about these product ethics and to see related products, follow the links below. There are currently no questions to display about Ally Bee Alpaca & Wool Wide Rib Knit Snood.